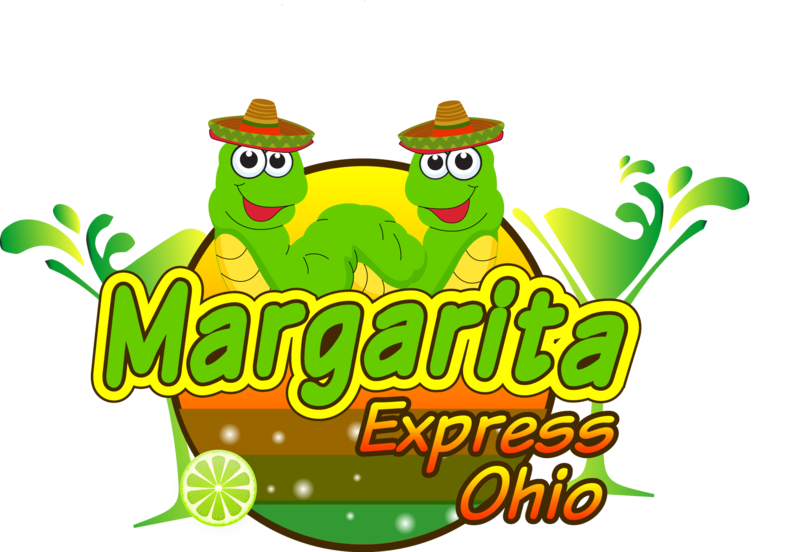 © 2019 Margarita Express Ohio | 3893 Golden Wood Way Suite 2 Uniontown, OH 44685 | 330.929.7234 | Rent Margarita Machine | Margarita Machine Rental | Margarita Machine Rentals | Margarita Machine Rentals Near Me | Rent A Margarita Machine | #1 Margarita Machine Rental Business serving all of Northeast Ohio specializing in margarita machine rentals. 26 Years In Business. Free delivery!